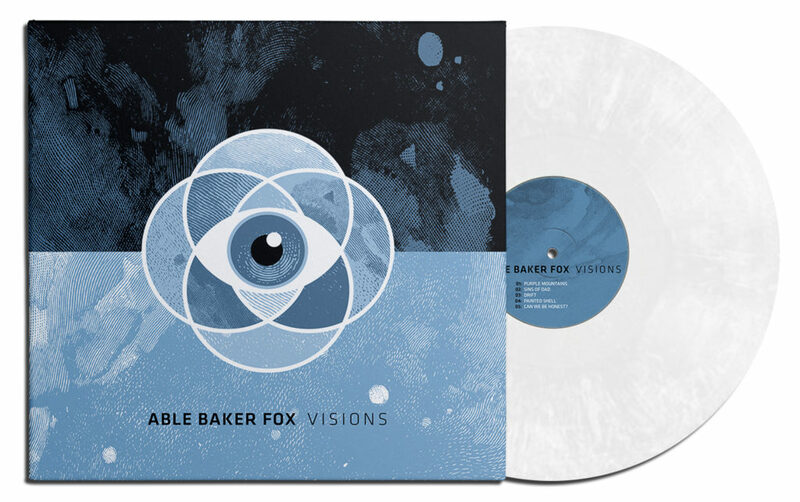 Nine years after the band’s debut album “Voices”, the new album by ABLE BAKER FOX is finally out! The guys who you might know from bands such as SMALL BROWN BIKE, THE CASKET LOTTERY and COALESCE have recorded “Visions” with J Robbins at The Magpie Cage Recording Studio in Baltimore, MD in four days in January 2017. 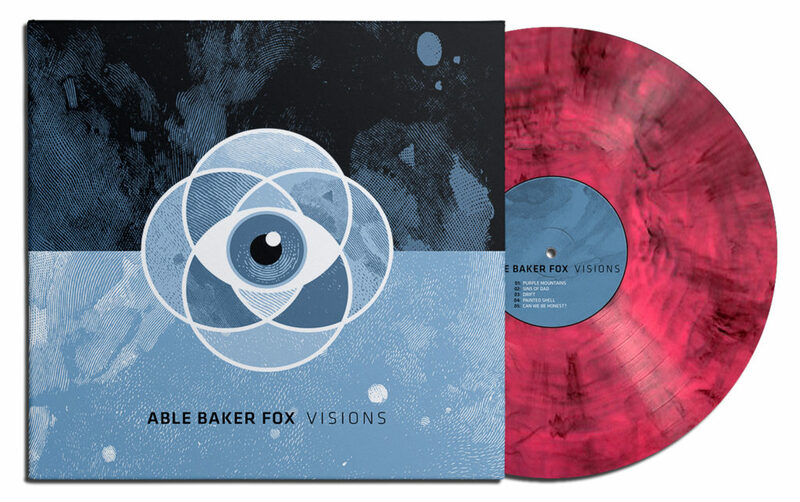 There are different limited LP variants available at our webstore. All LPs come with an insert and a download code. The standard version of the LP is pressed on clear/white mixed vinyl and #11 of our strictly limited Zum Heimathafen Art Series. 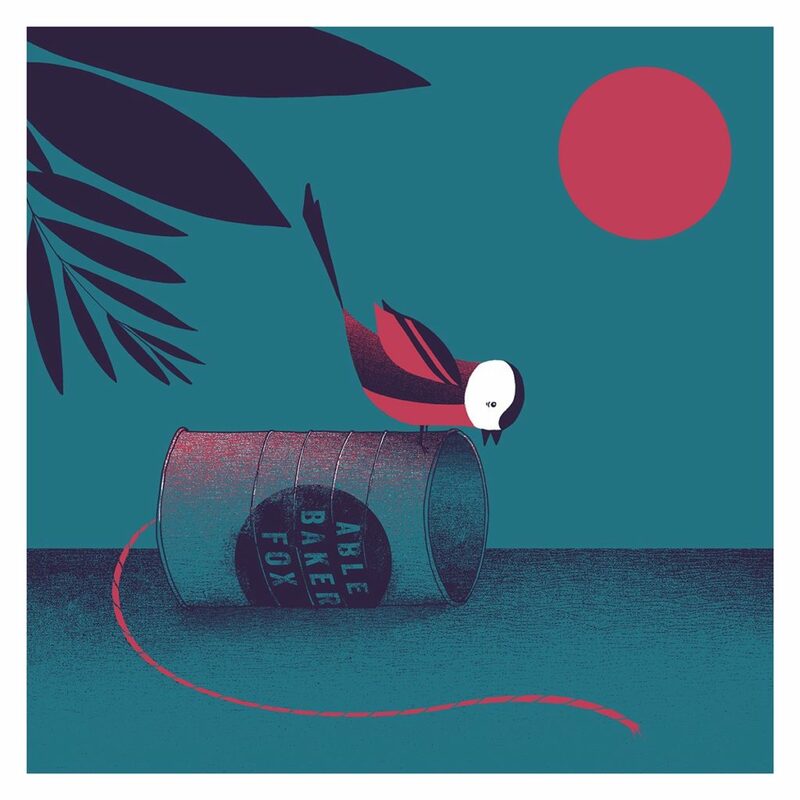 This variant of the LP will come on exclusive pink/black mixed vinyl and will include an exclusive silkscreen art printed, numbered and signed by the hands of our friend Alex at Zum Heimathafen. It is exclusively available at our webstore and will be available the German mailorder Flight 13 soon.